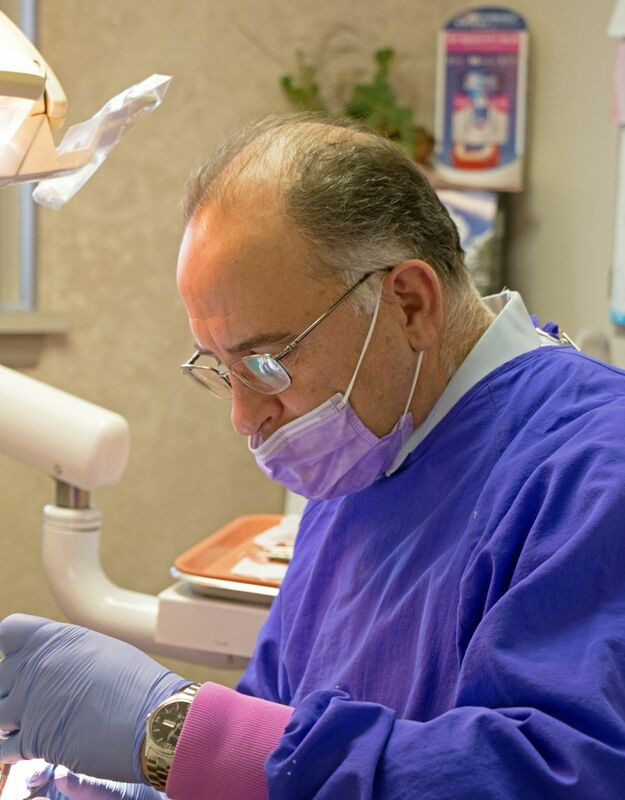 I have been practicing dentistry for 30 years and I have been a specialist for nearly 25 of those years. My education was completed at the University of Pittsburgh. Originally my family is from the small town of East Deer which is now a part of the Deer Lakes School District, a suburb of Pittsburgh. Presently I live in Natrona Heights and maintain two (2) offices: one in Natrona Heights and one in Ford City. It was my good fortune to have been a practicing general dentist for four (4) years prior to starting my periodontal practice. This experience has given me the unique perspective of seeing both sides of a situation. That is, understanding what problems you and your dentist may run into and what can be done to both prevent and manage them. For many years my staff and I have been taking continuing education courses, well beyond the state’s minimum requirement. This enables us to stay current on new therapies and developments in dentistry both generally and in our specialty.